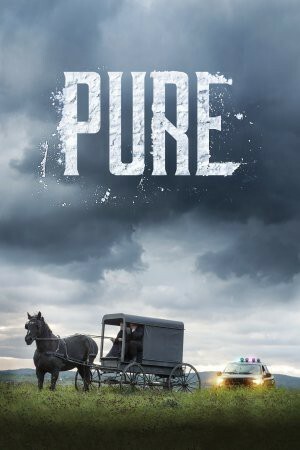 Pure is a new CBC drama that tells the story of a Mennonite-run drug smuggling ring in Ontario. Dubbed "Breaking Bad — with Mennonites", the fictional show has some basis in reality. As with many other CBC shows, you can stream past episodes of Pure on CBC.ca. You can also purchase the season pass of Pure from iTunes.